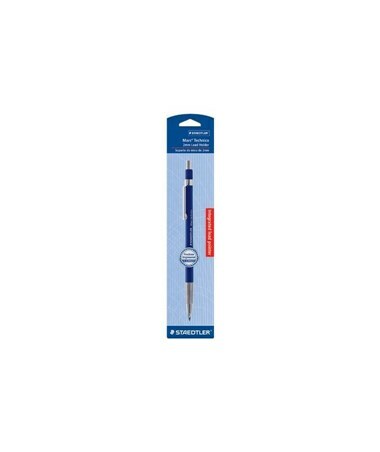 The Staedtler Lead Holder With Clip provides easy accessibility and total portability with its metal clip. An ideal lead holder for writing, sketching, and drawing, it accepts two-millimeter leads in all lead degrees. 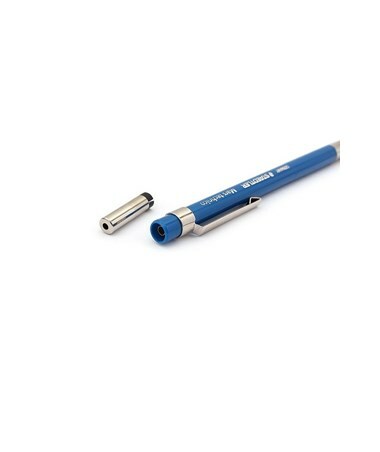 It features a push button that allows quick lead release. 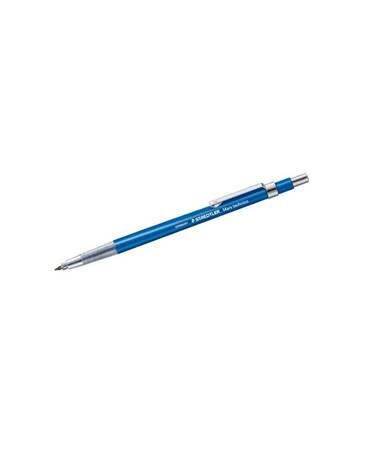 Equipped with an integrated lead pointer located in the button, it is efficient and functional. The Staedtler Lead Holder With Clip comes with a knurled grip zone to ensure non-slip use for accurate and precise drawings. 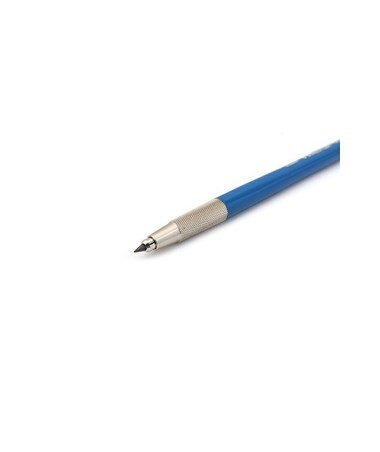 It is supplied in blister card and is readily usable with one HB lead included in the package.